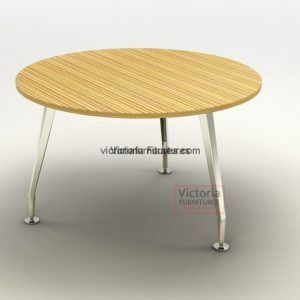 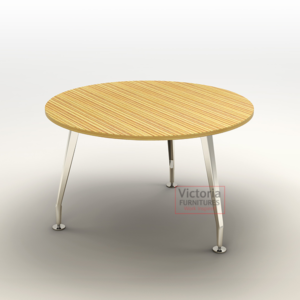 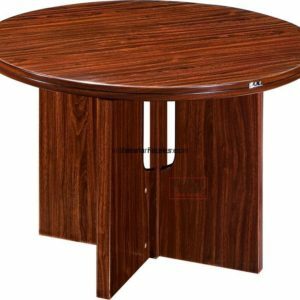 Round meeting table with wooden top and metallic legs. 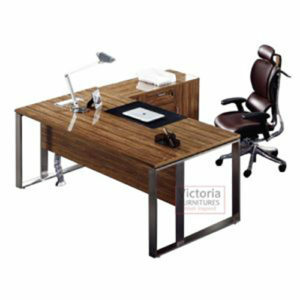 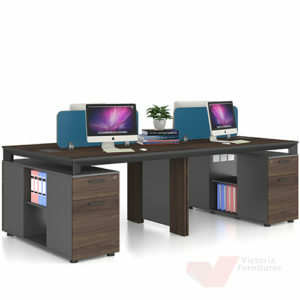 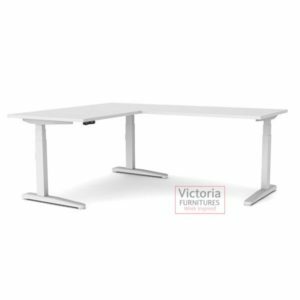 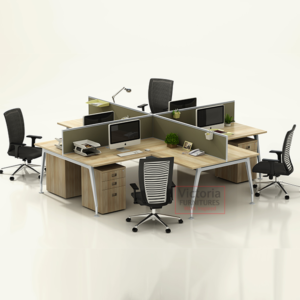 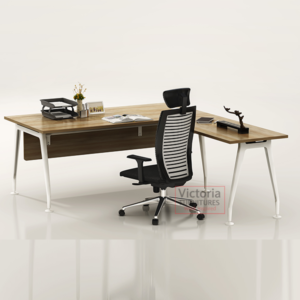 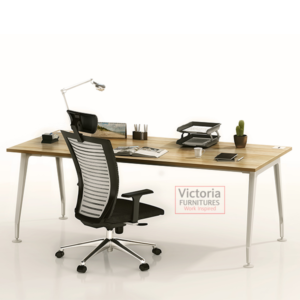 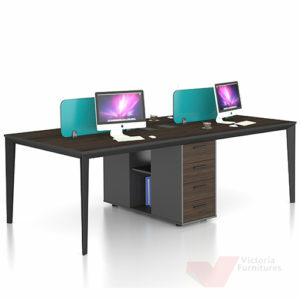 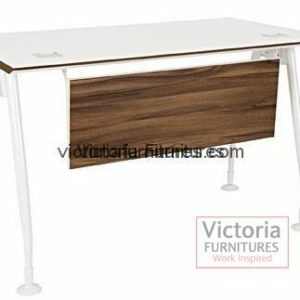 Electric height adjustable office desk. 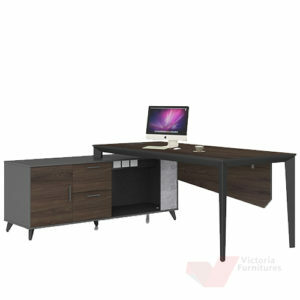 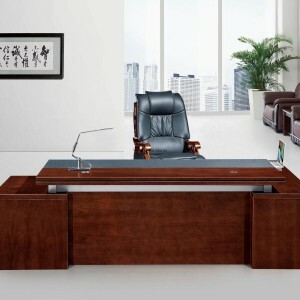 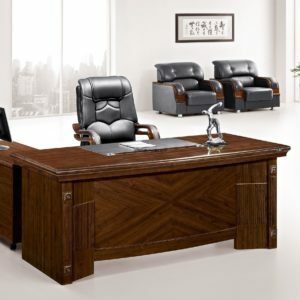 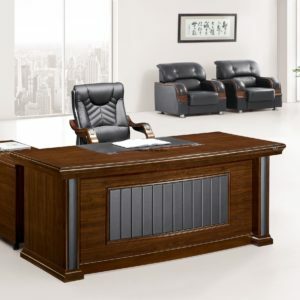 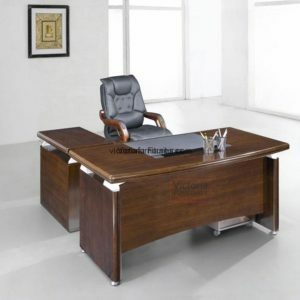 Available in Straight or L-Shape Desk. 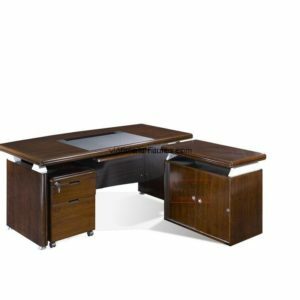 The desk comes with an intuitive user interface electric control panel to help you easily adjust the work surface to any height as you wish. 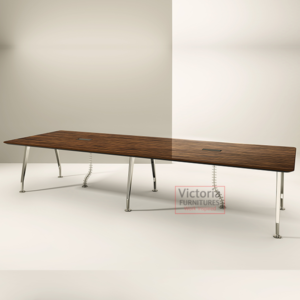 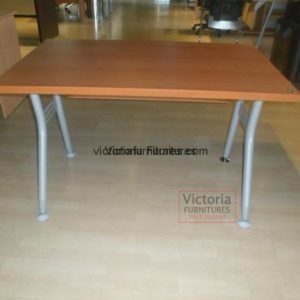 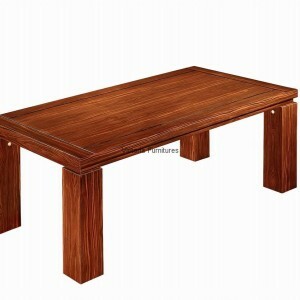 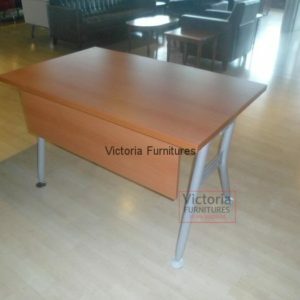 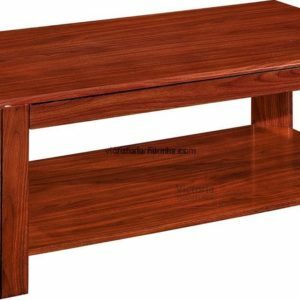 Table available in the following sizes; 120cm, 150cm and 180cm.